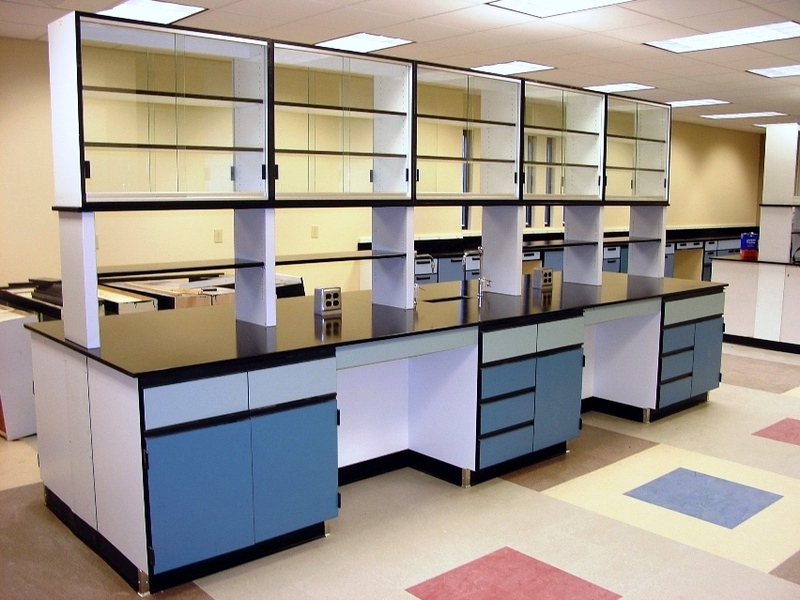 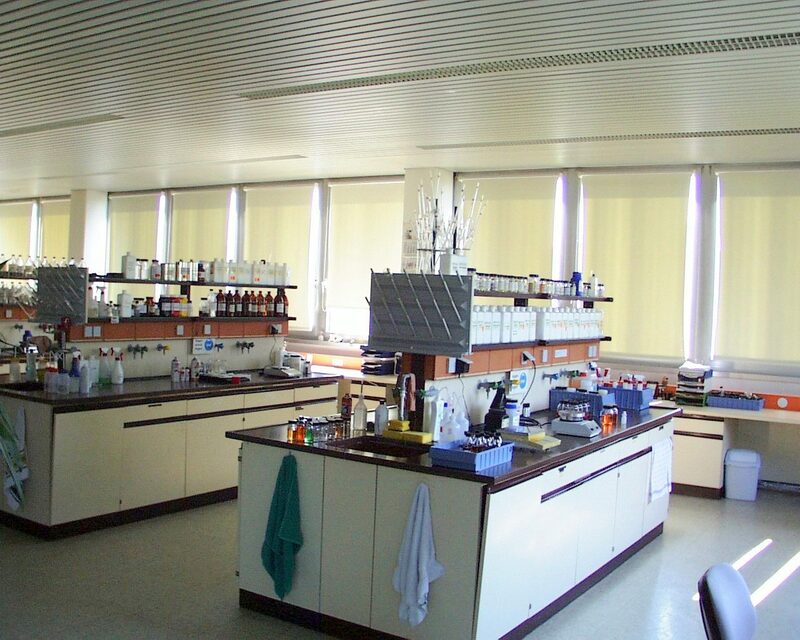 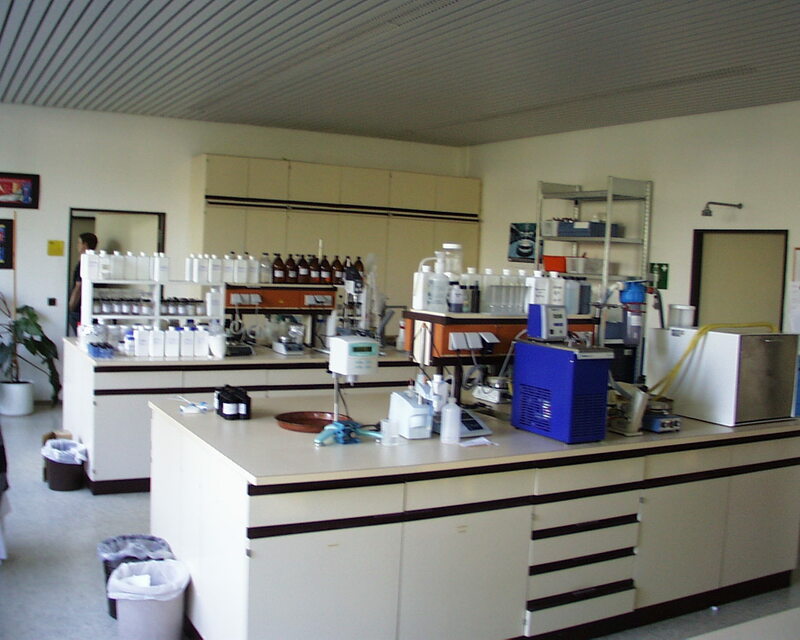 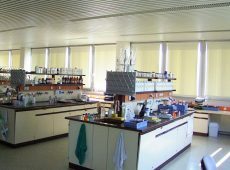 LOC Scientific offers a sleek, easy-to-care-for line of plastic laminate cabinets. 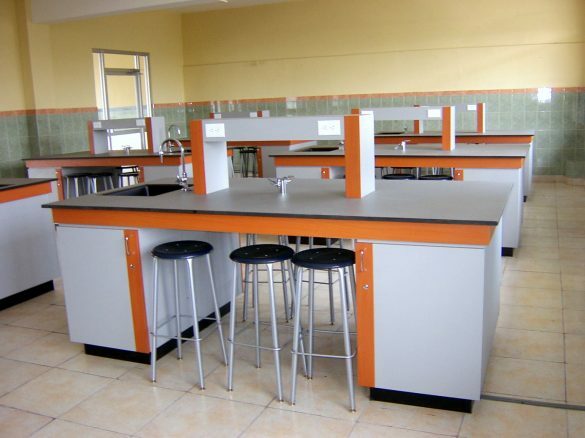 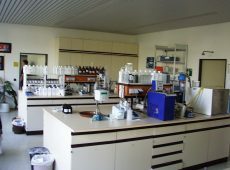 Choose from a variety of colors as well as drawer and door configurations that will enhance any laboratory environment and meet your specific needs. 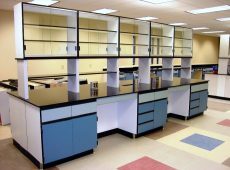 To view our entire inventory of plastic laminate casework, please visit our catalog.